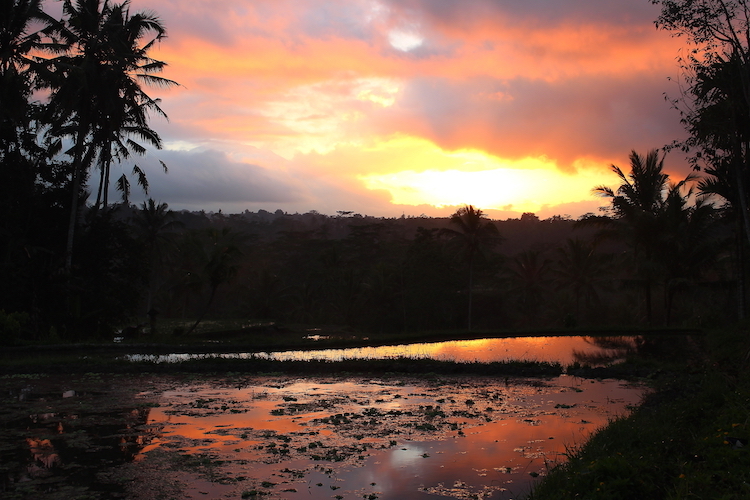 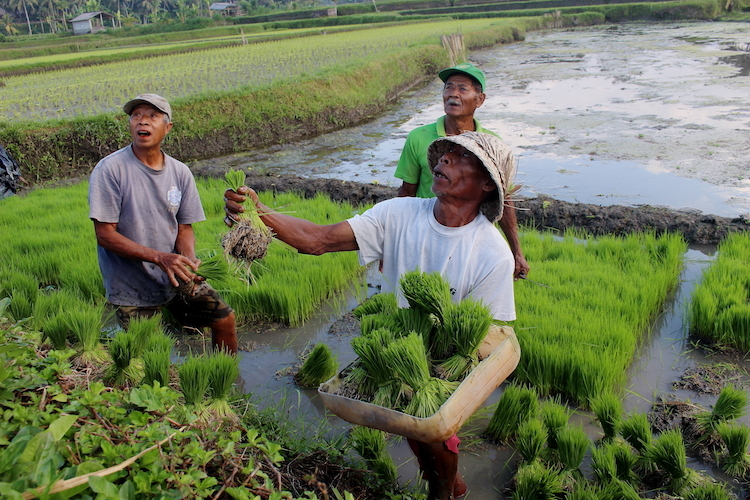 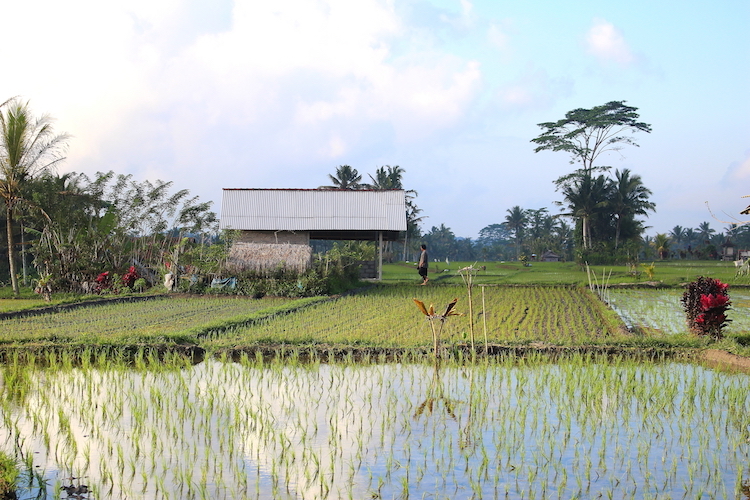 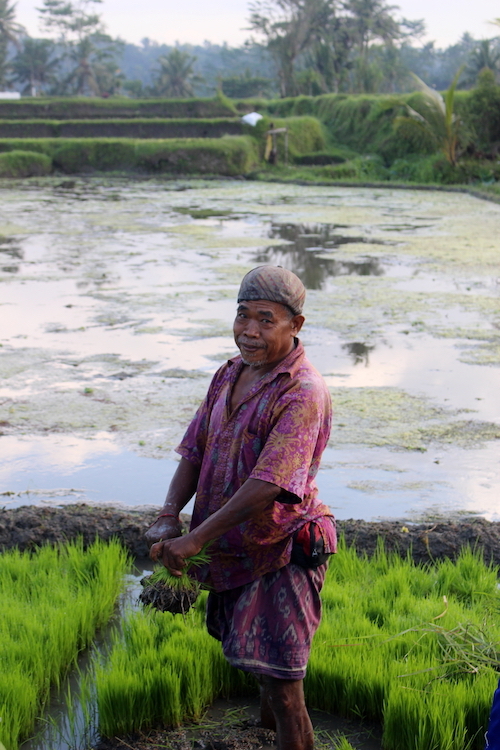 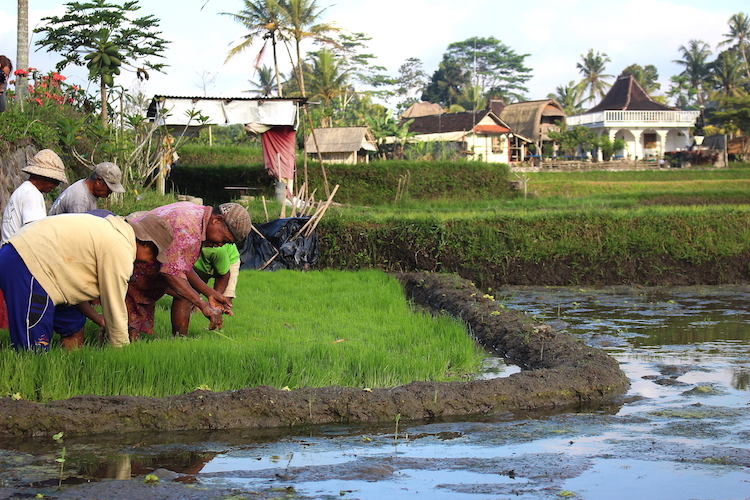 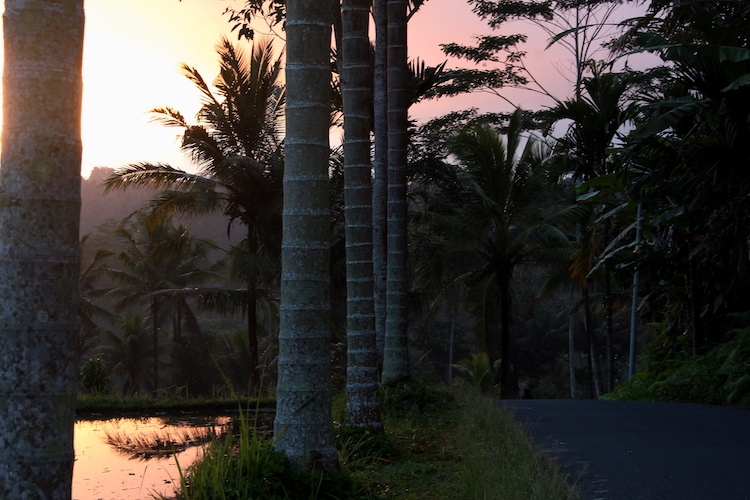 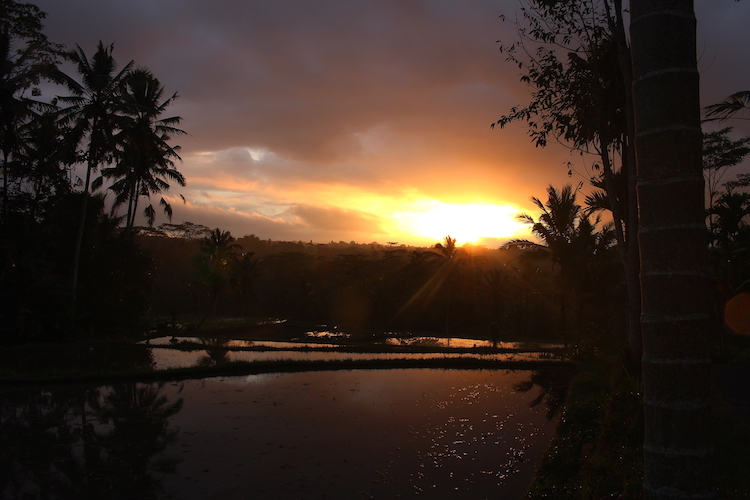 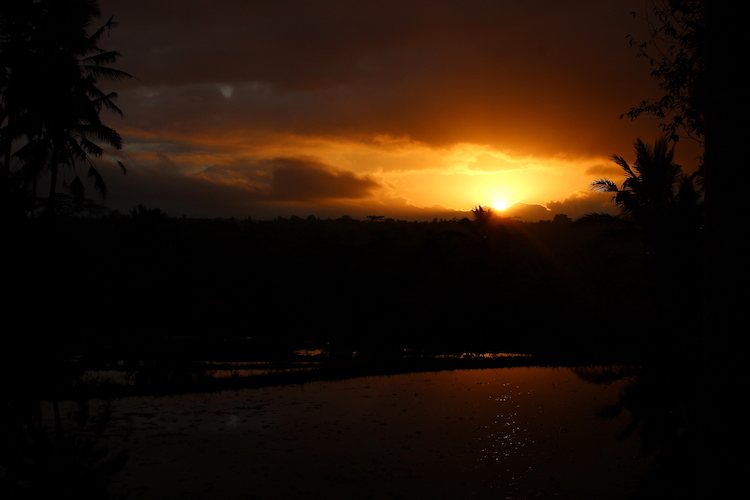 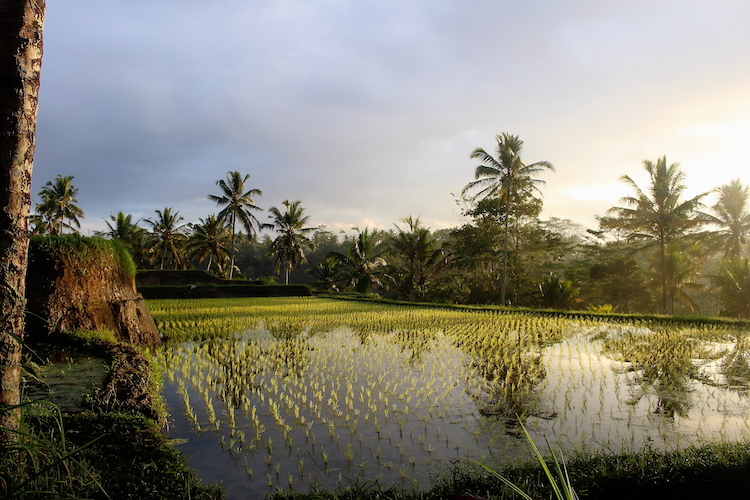 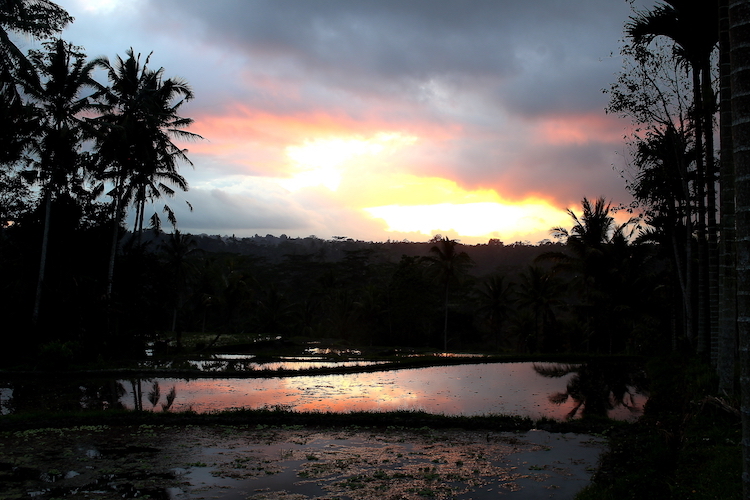 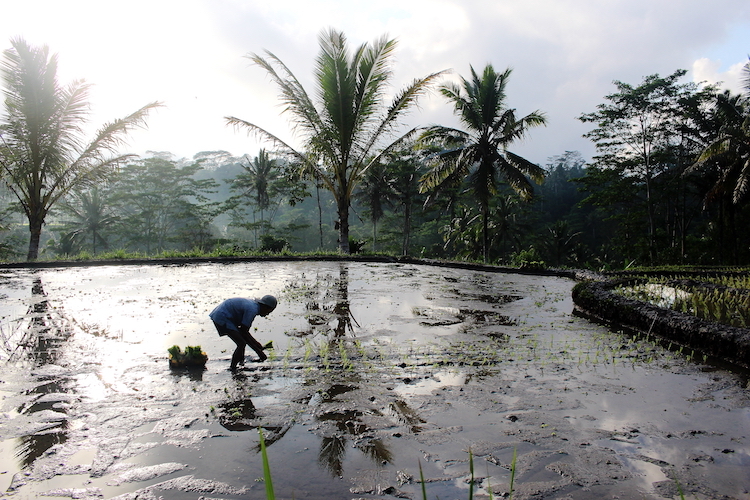 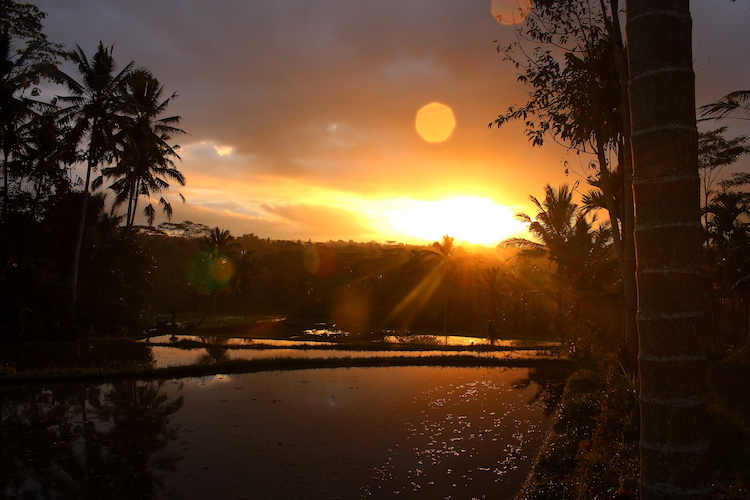 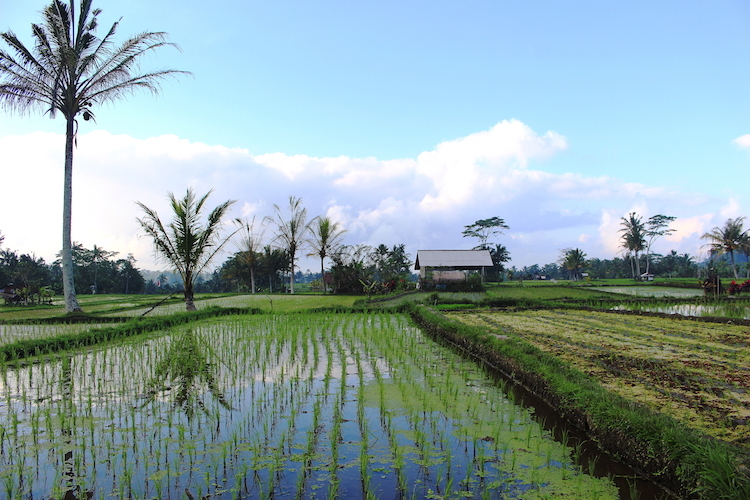 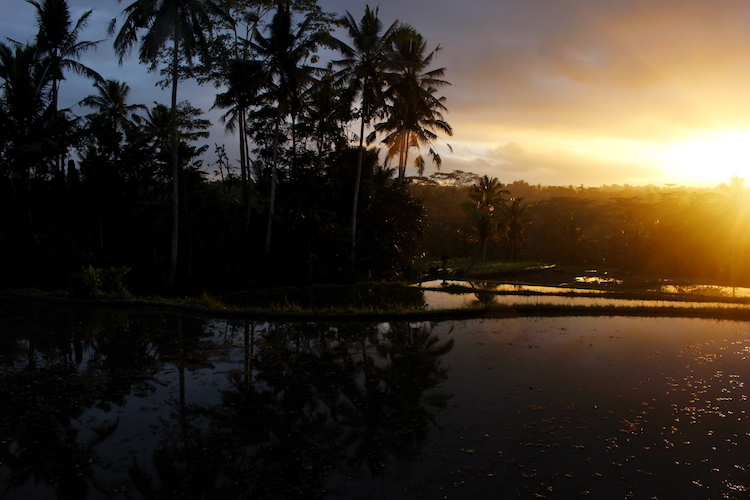 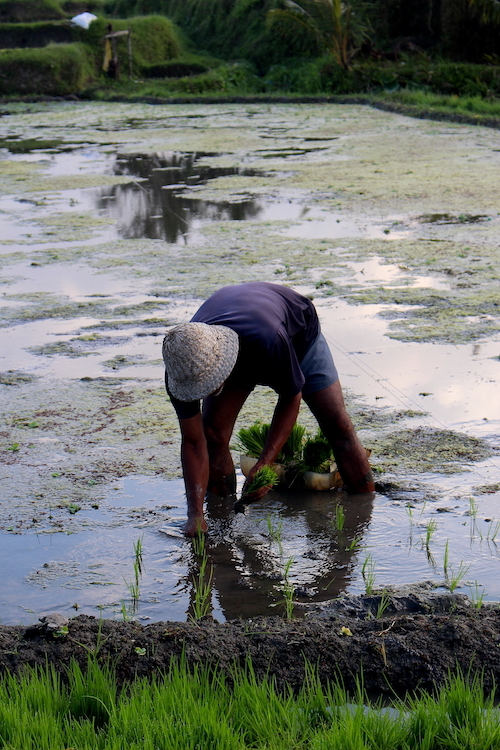 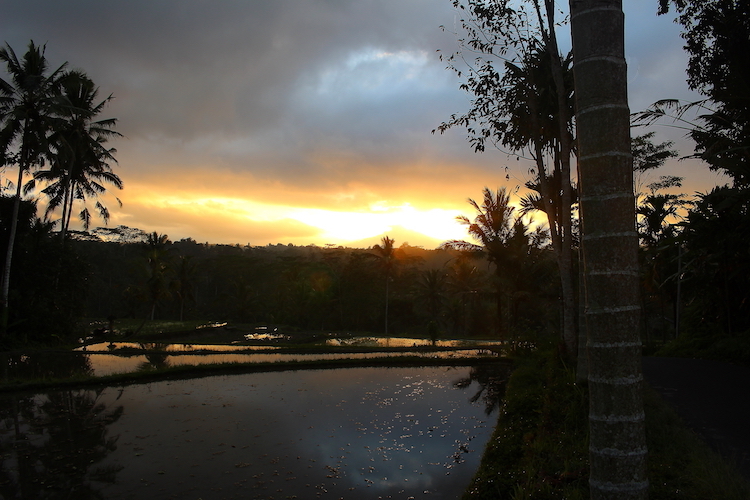 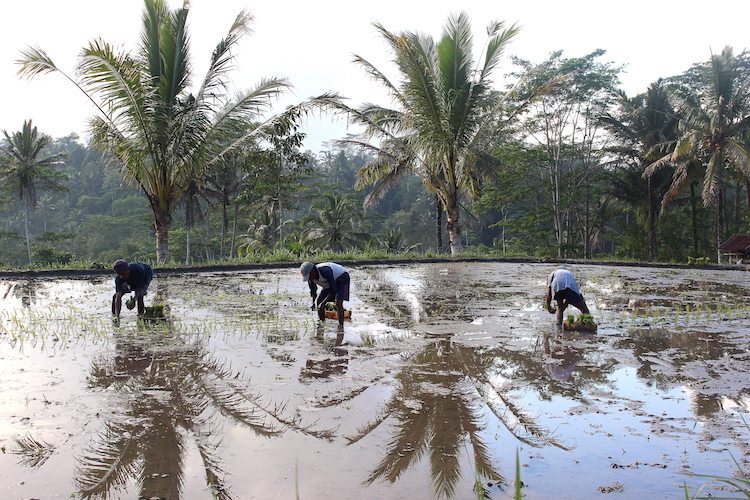 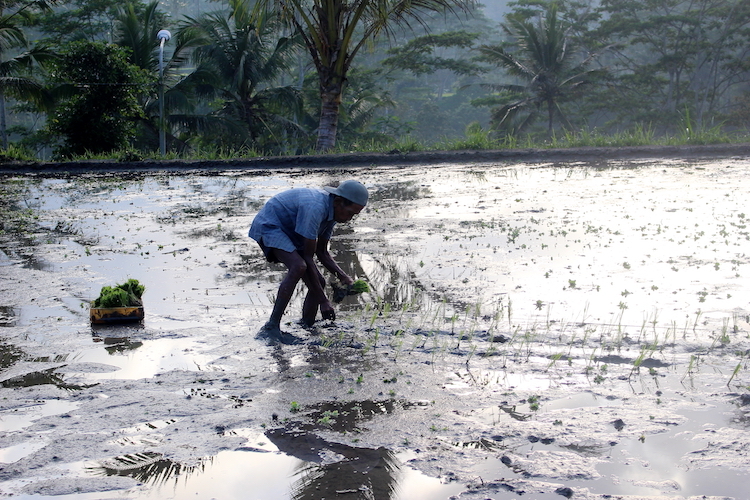 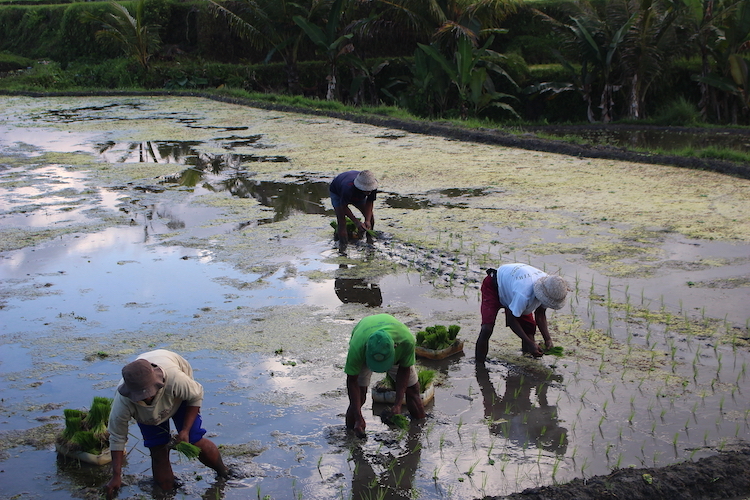 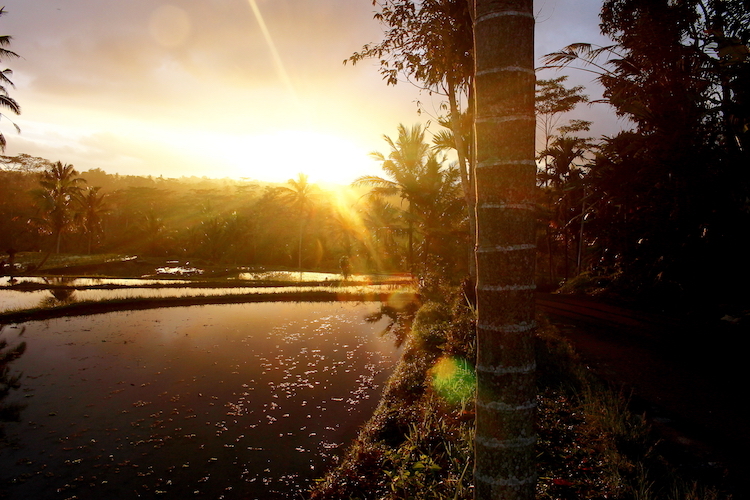 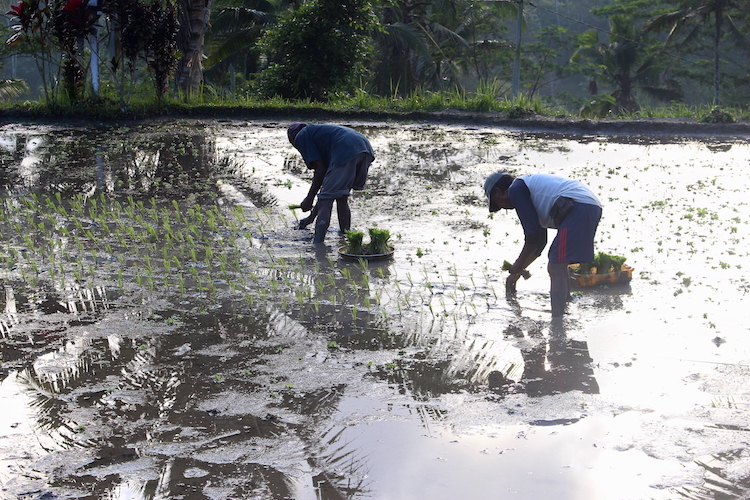 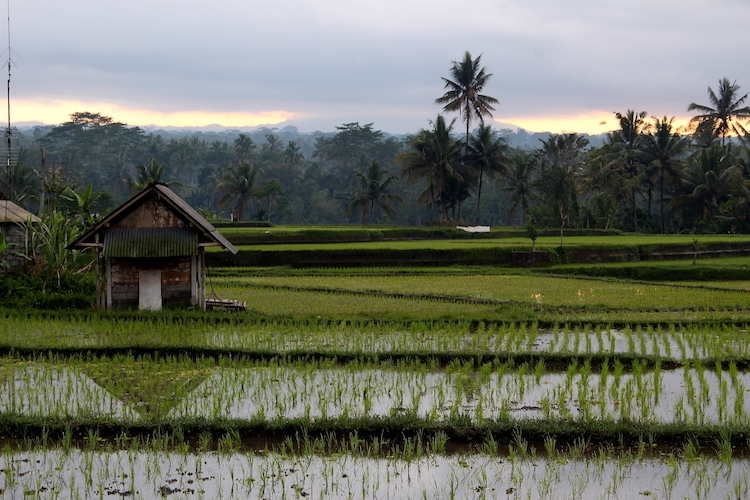 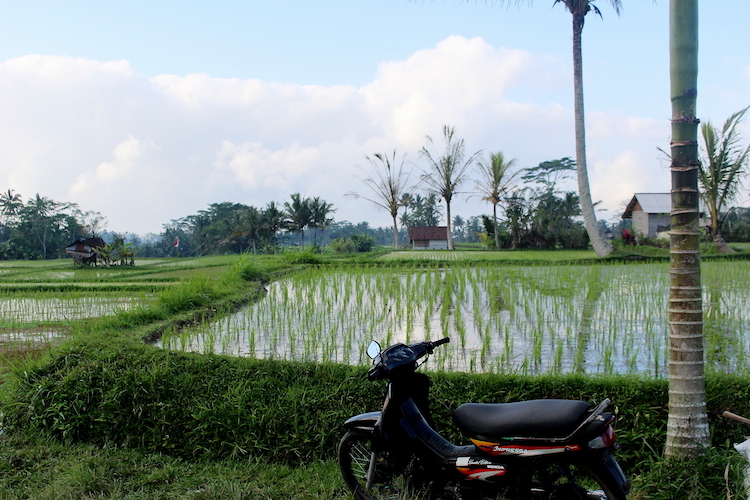 At the first mention of visiting Bali, you are always encouraged to venture to the rice fields. 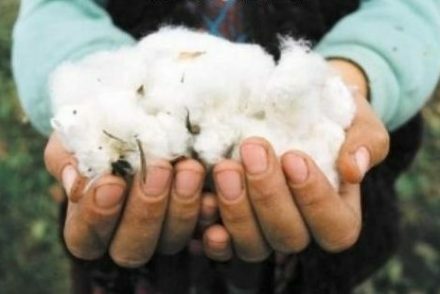 And you can see why. 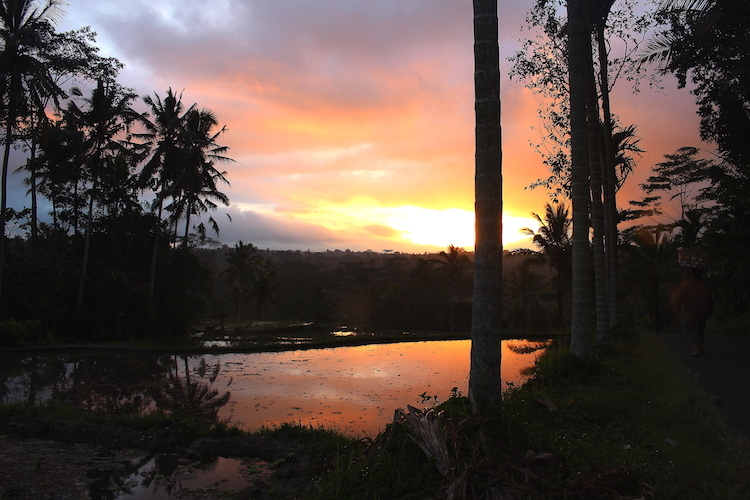 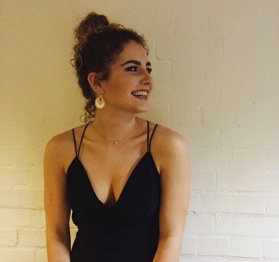 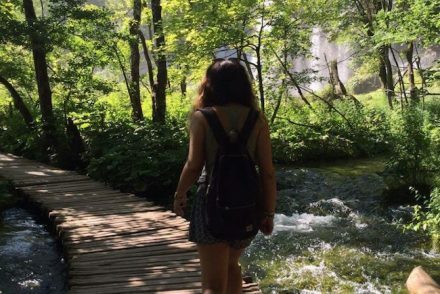 The natural beauty and tranquillity of these water-logged sites holds no parallel and is worlds apart from the chaos and traffic of the surrounding towns. 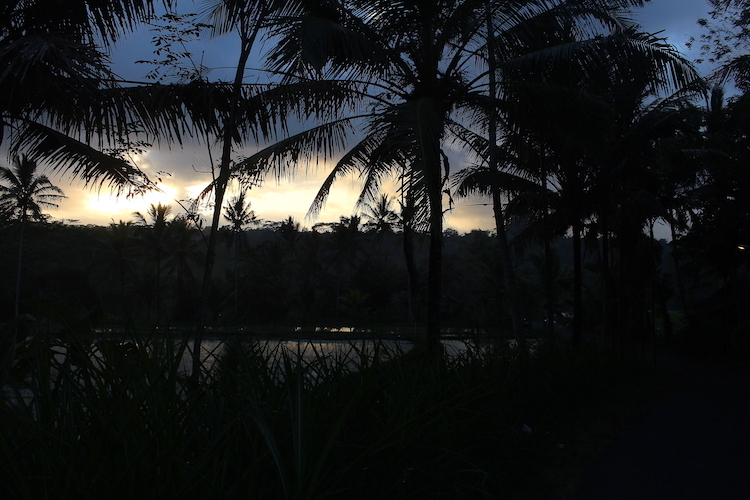 It was a space to breathe and enjoy the silence, especially if it is in the early hours of the morning. 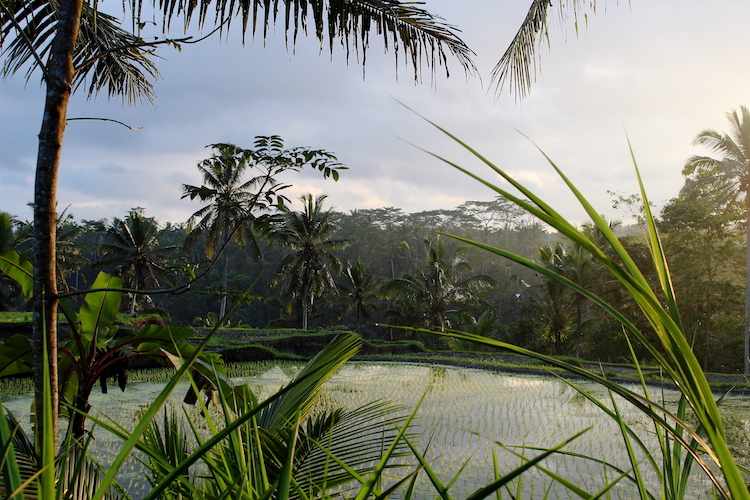 I visited one of these pockets of paradise around thirty minutes outside of Ubud. 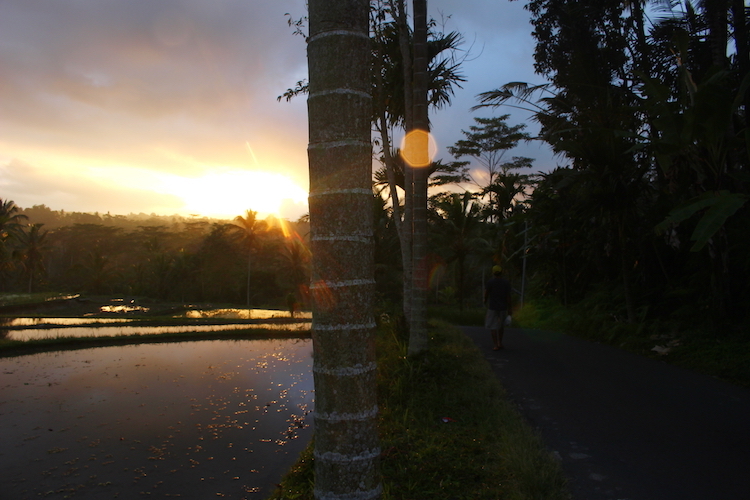 Here, I managed to capture the sun’s first rays hitting the water and an early entourage of workers submerging themselves into their day’s labour. 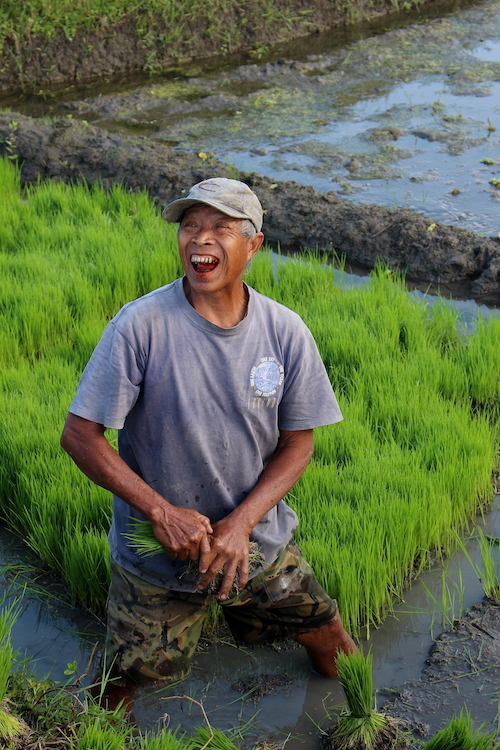 Hard, back breaking work but always done with a smile and in good humour. 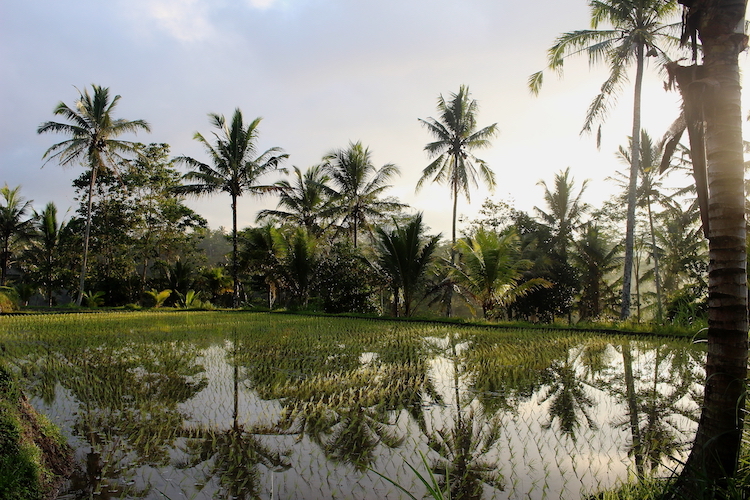 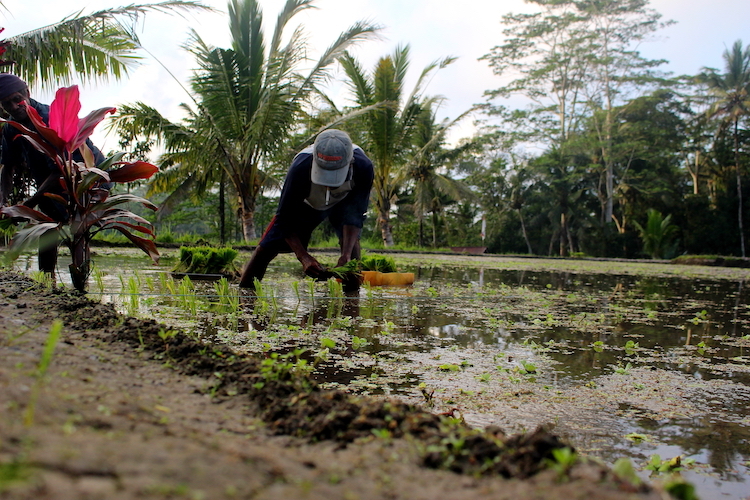 Glassy reflections and prospering rice shoots are just some of the views you can soak up. 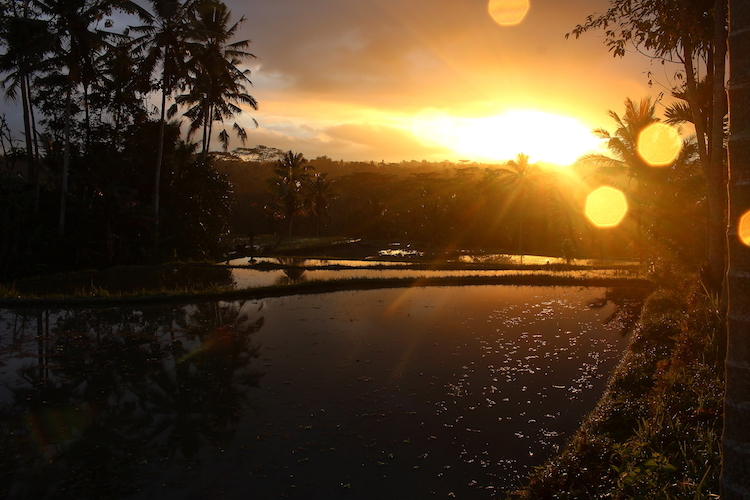 Coupled with the sun igniting the morning sky, it really is a spectacle not to be missed. 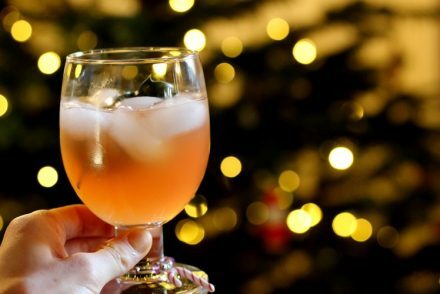 Yes it is really refreshing!